Call 610-760-1051 today for your FREE MAKEOVER! or Register Now! Know that you look your best, because you used the best. Your wedding day will be amazing, wonderful, fantastic, busy and hectic. Let me take one concern off your list, the makeup! Complete your beauty profile today. So much time and effort has been invested in this time of your life, and I know you want to look your best. 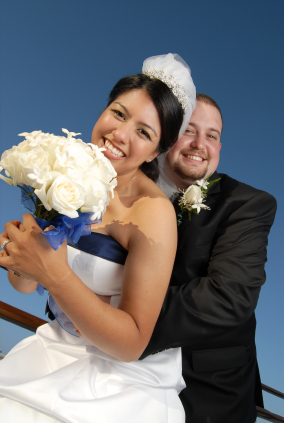 The lasting memories created by your portraits and video will showcase your enhanced beauty. Take the time to take care of you - the most important part! Everyone in your party including your bride's maids, mother and mother-in-law can turn heads. Take a look at some of the most recent weddings in my photobook. Find everything you need to be picture-perfect from skin care and makeup for your wedding day to body-pampering products to get you both honeymoon ready. Make your fairy tale wedding come true! Why do you need makeup and skin care in preparation for your big day? Register today to find out!